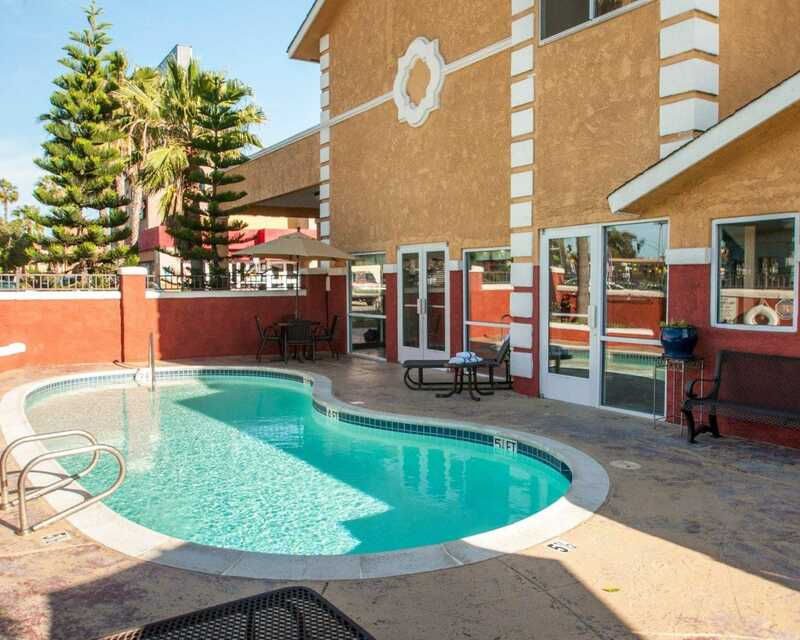 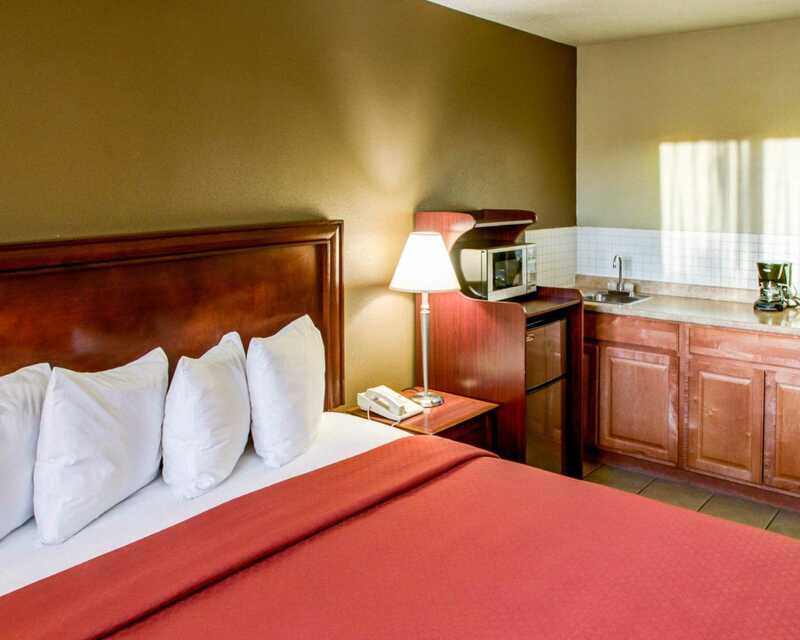 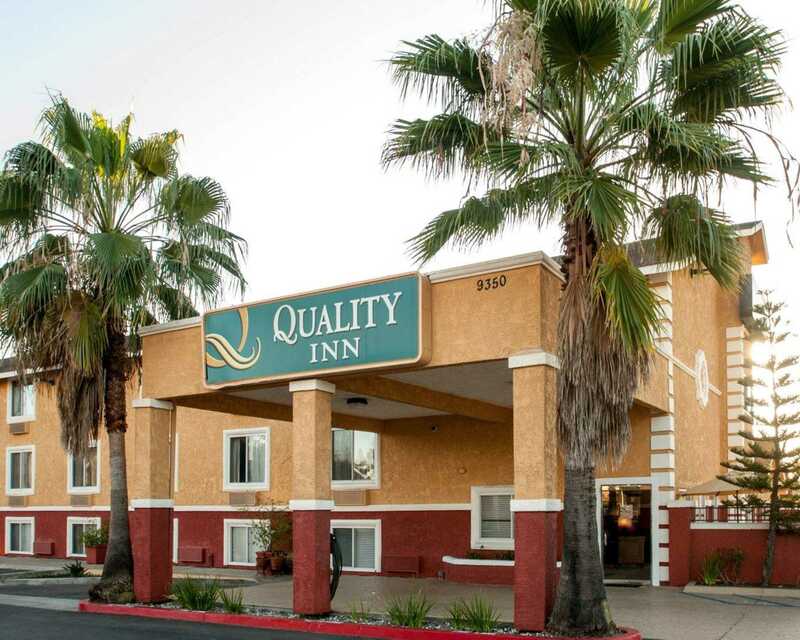 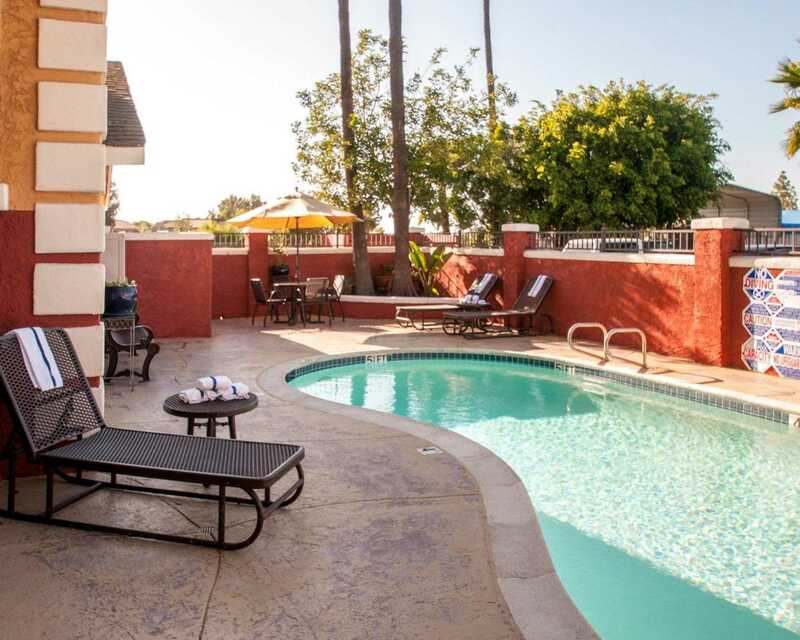 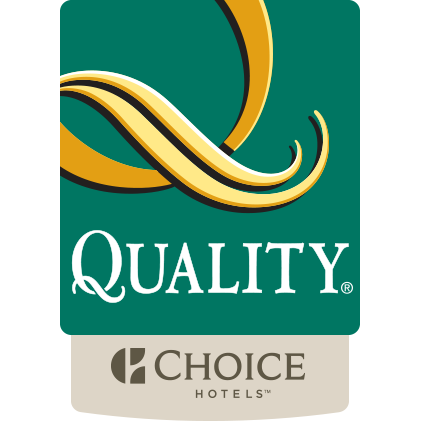 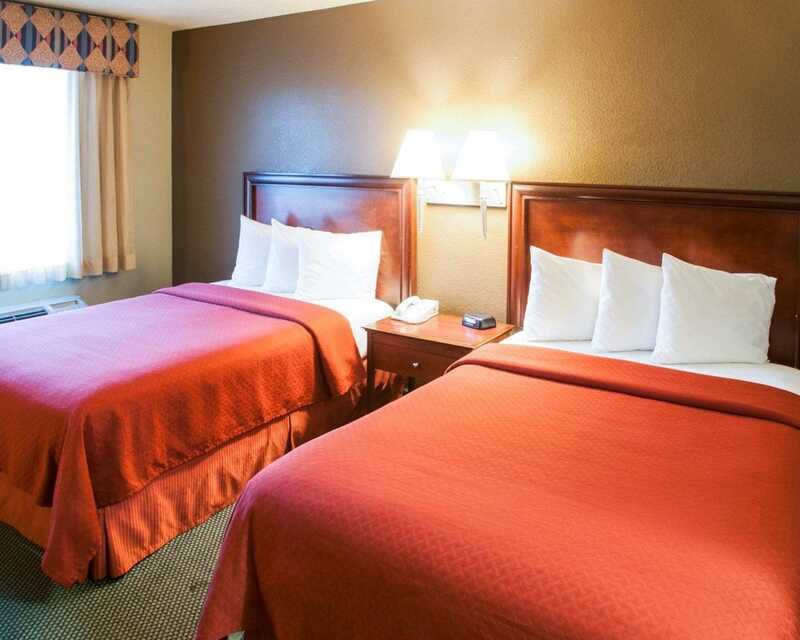 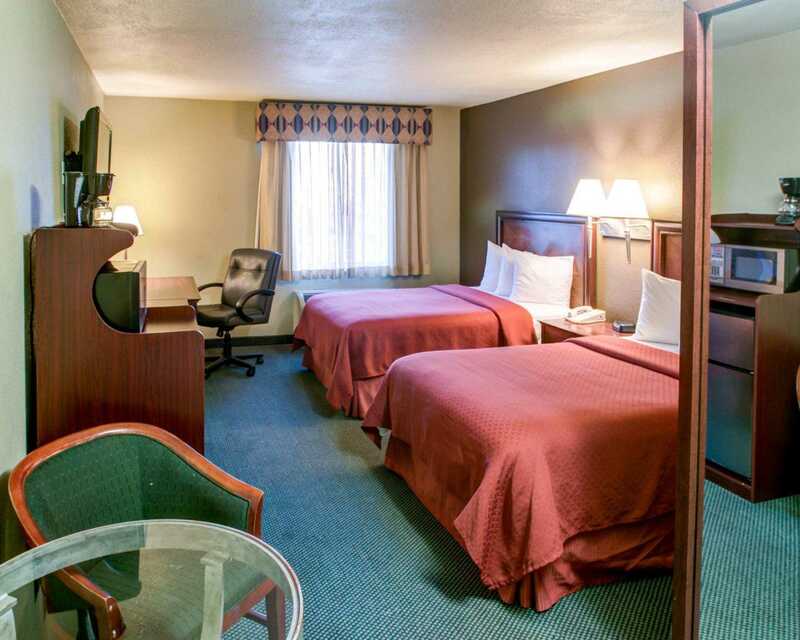 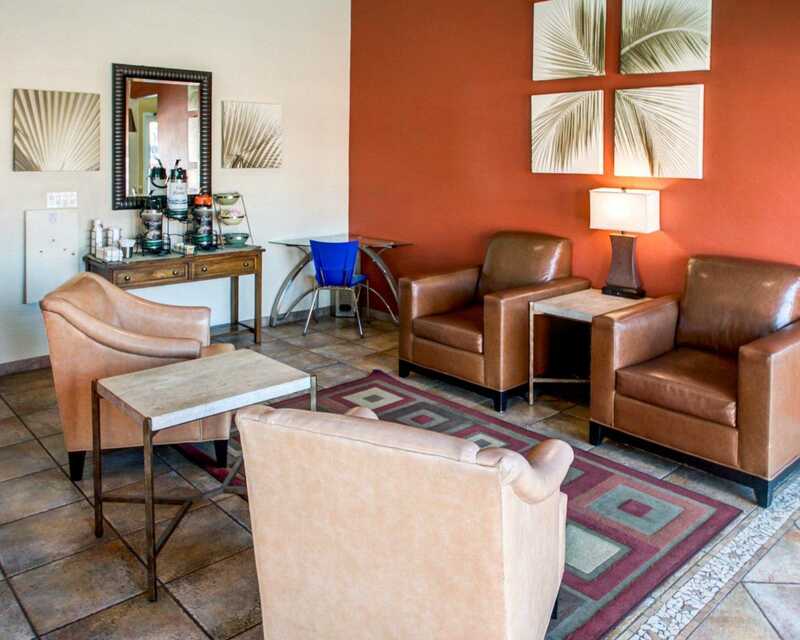 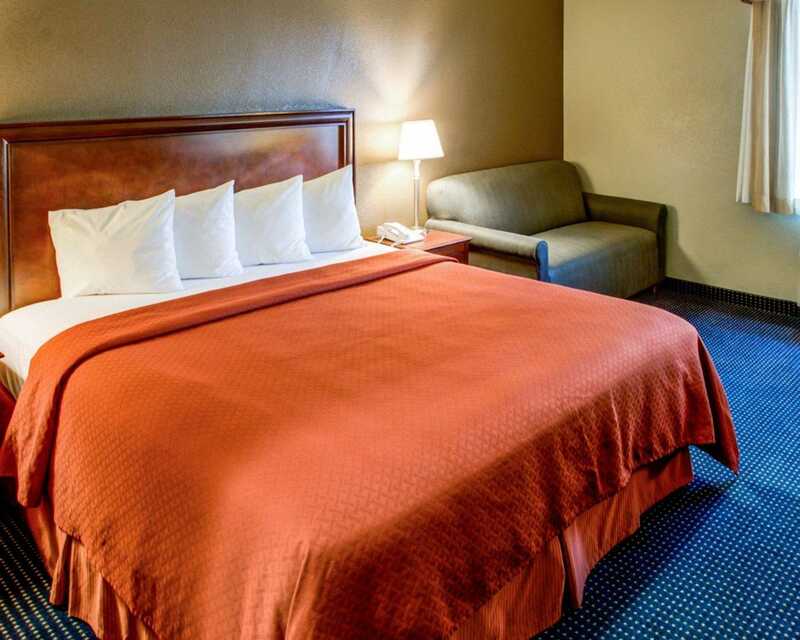 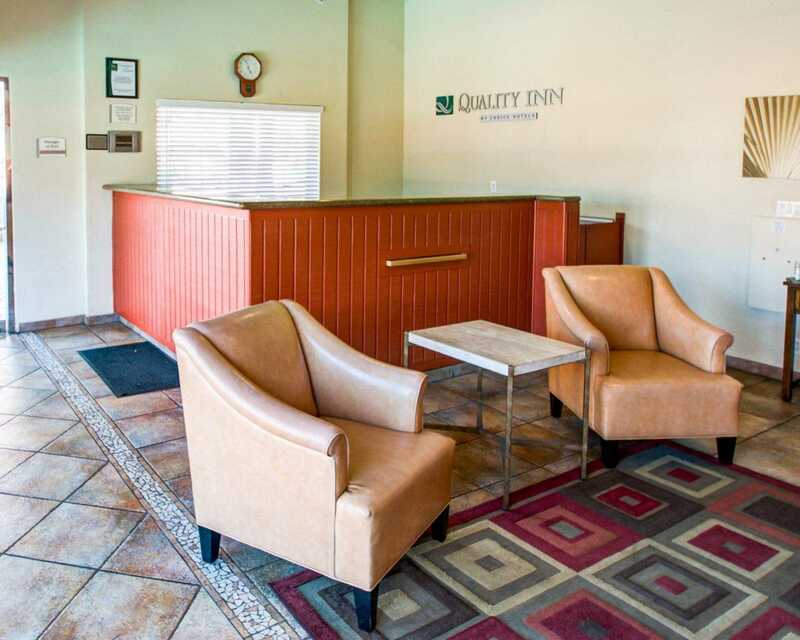 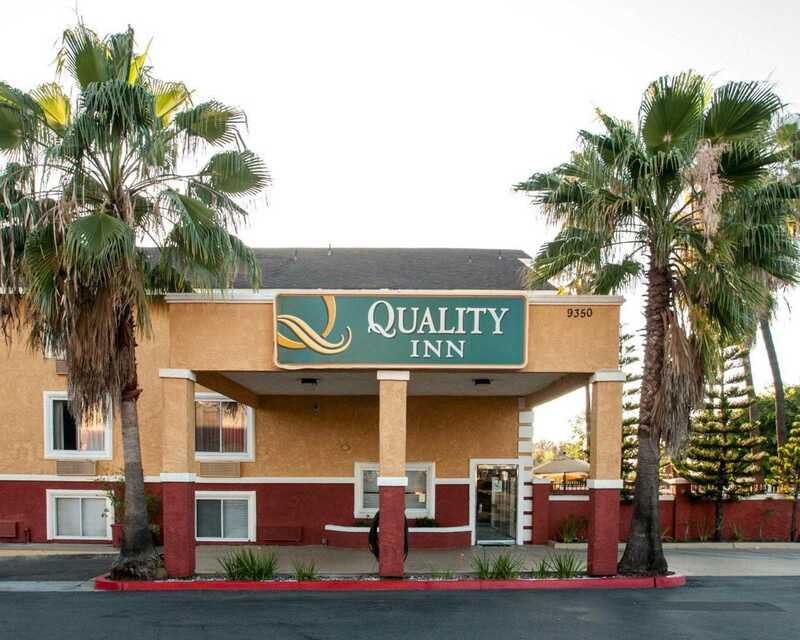 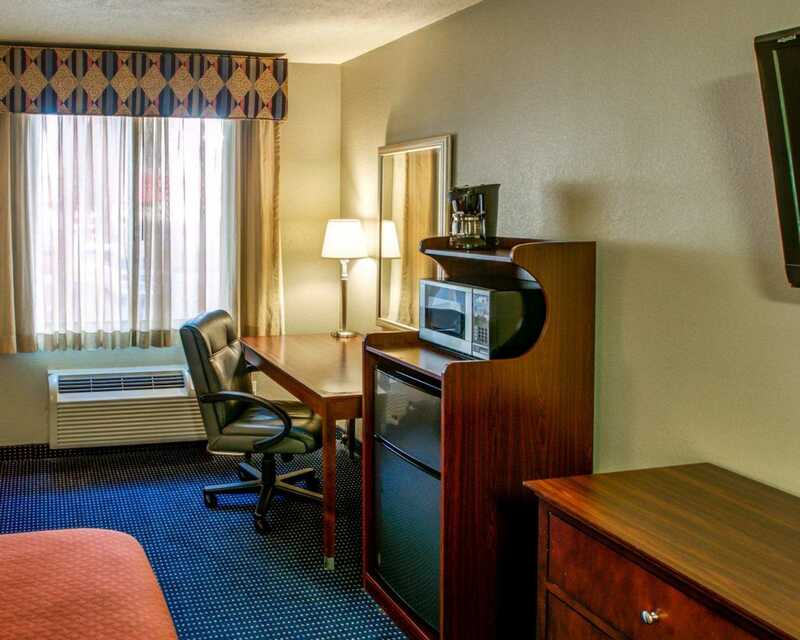 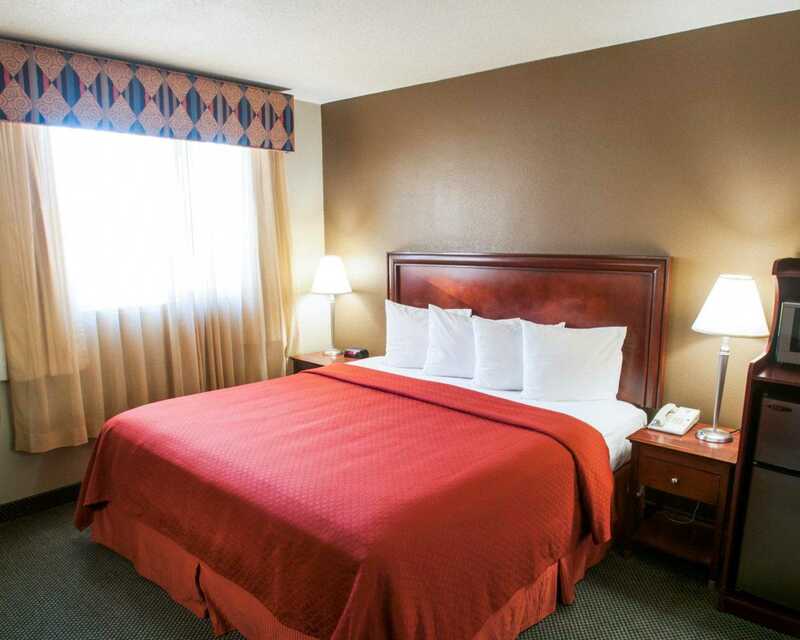 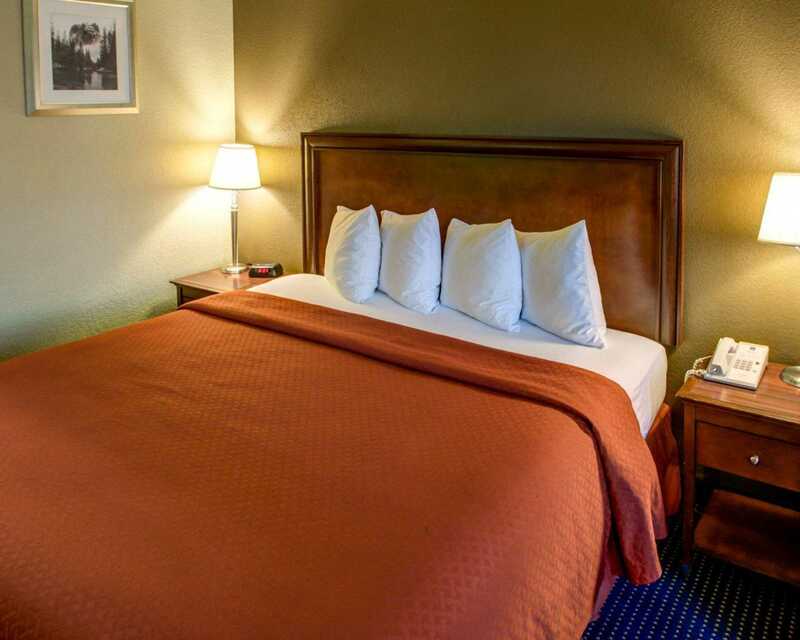 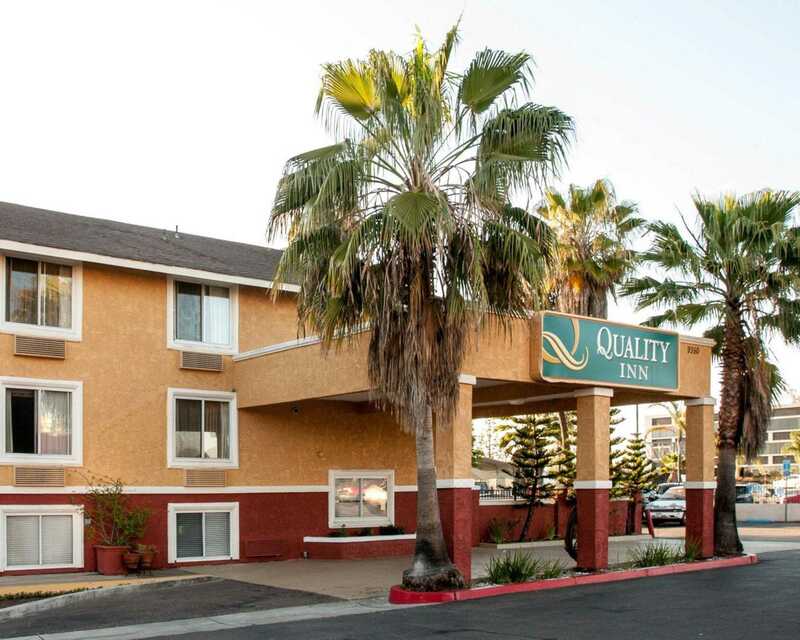 Experience great location and outstanding service at the San Diego, California Quality Inn San Diego Miramar hotel. 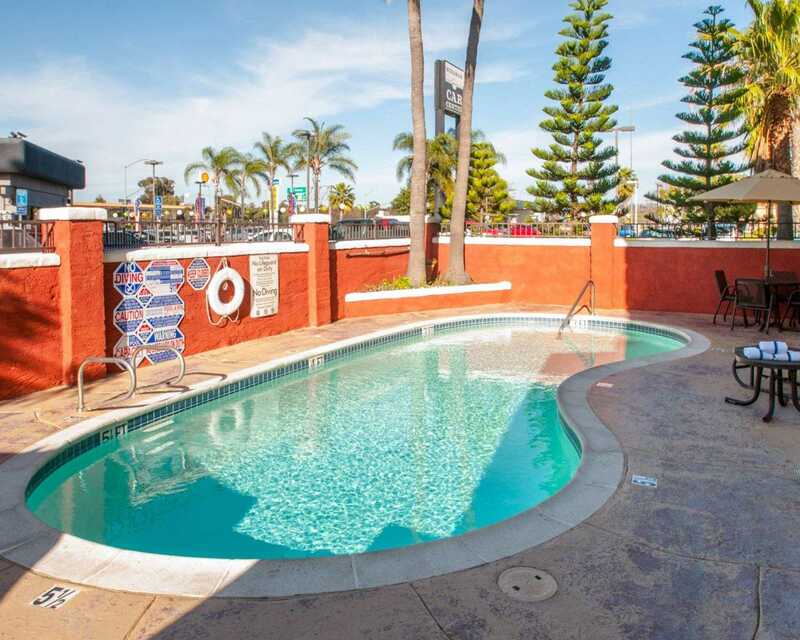 We are one mile from Marine Corps Air Station Miramar and near points of interest that include SeaWorld San Diego, Balboa Park, the San Diego Zoo, San Diego Miramar College and La Jolla Shores beach.Stroll down miles of beautiful shoreline, explore unique cultural attractions and historical landmarks, and indulge in family-friendly activities. 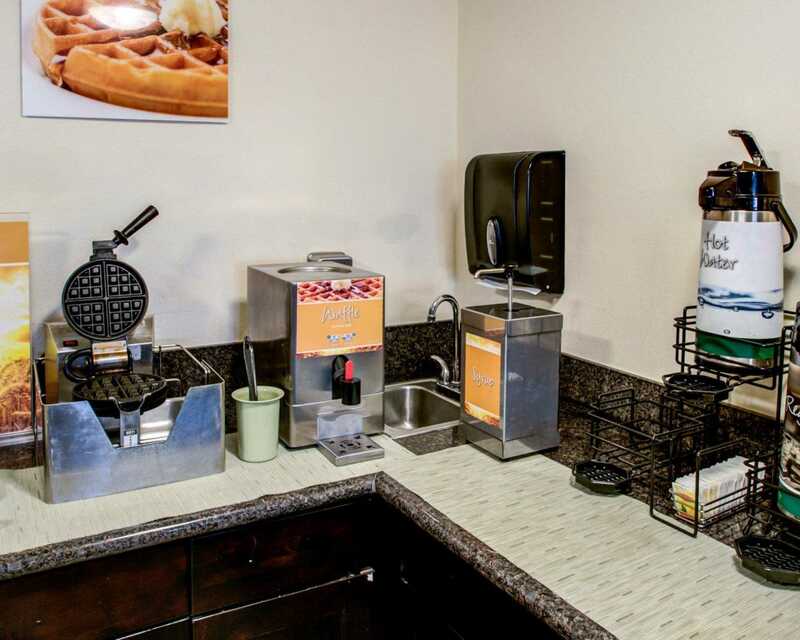 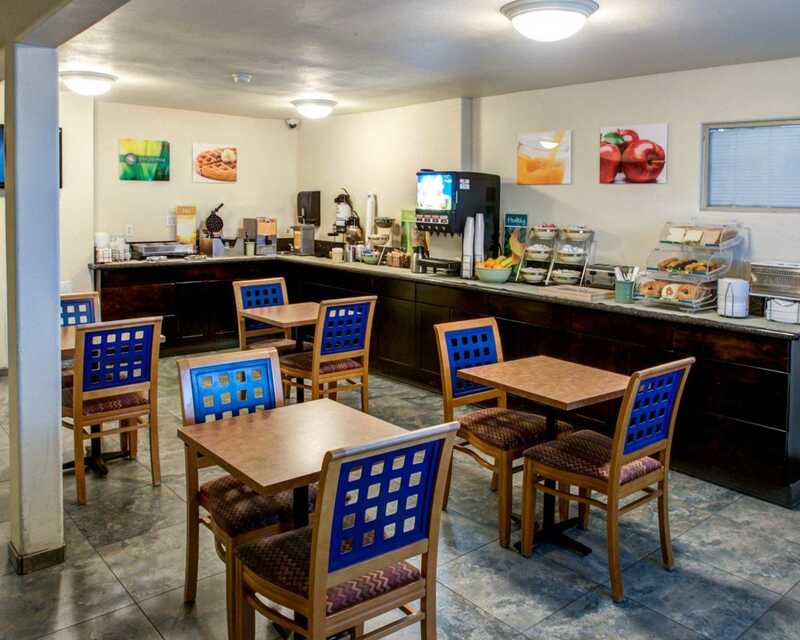 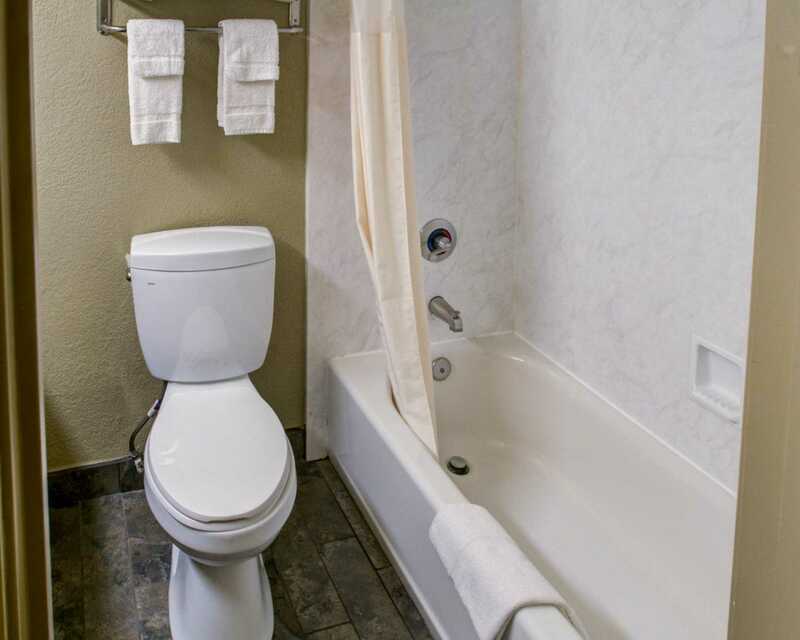 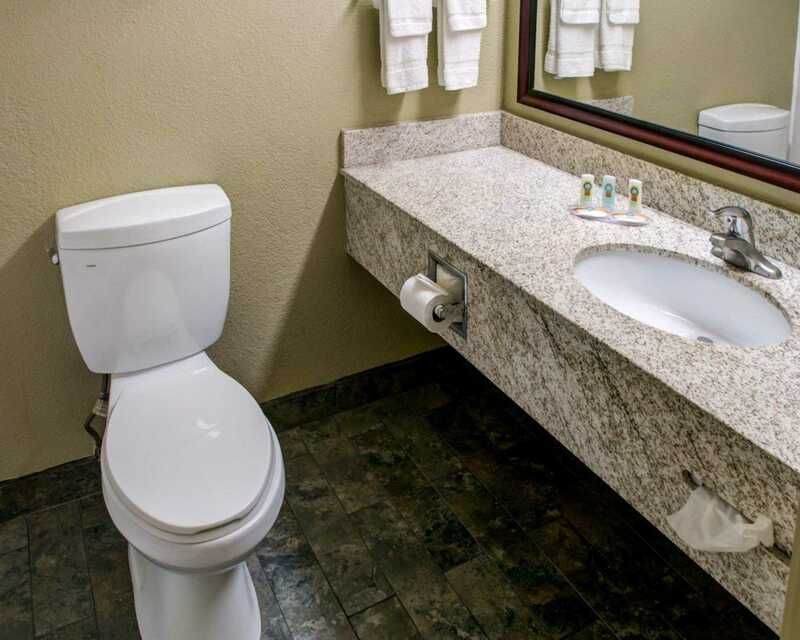 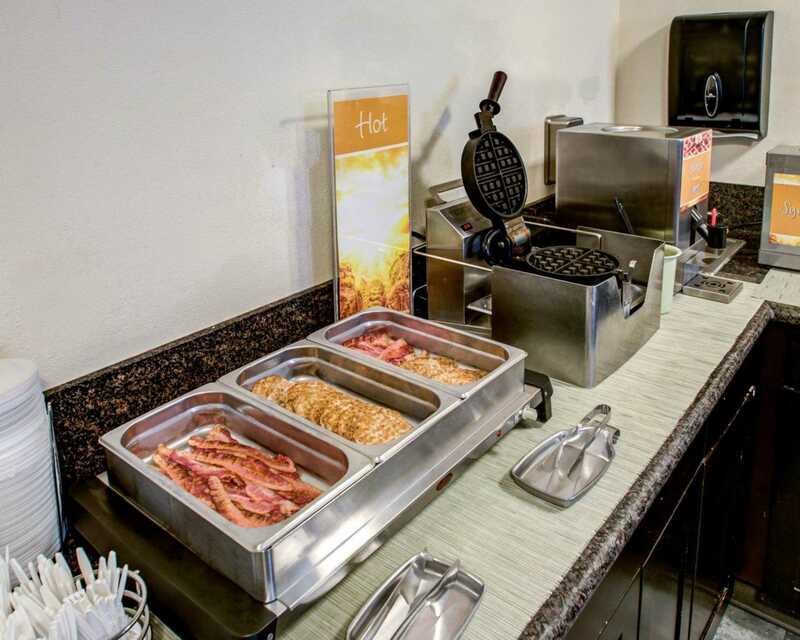 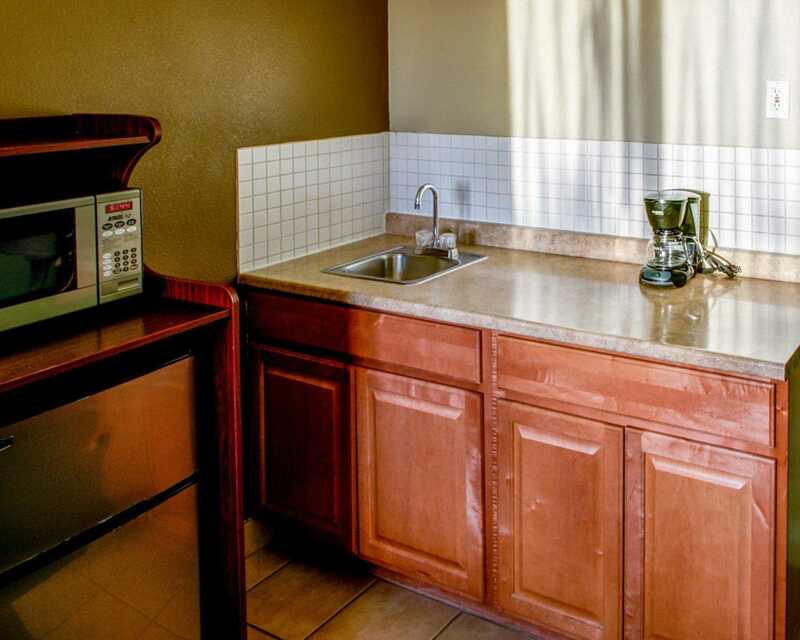 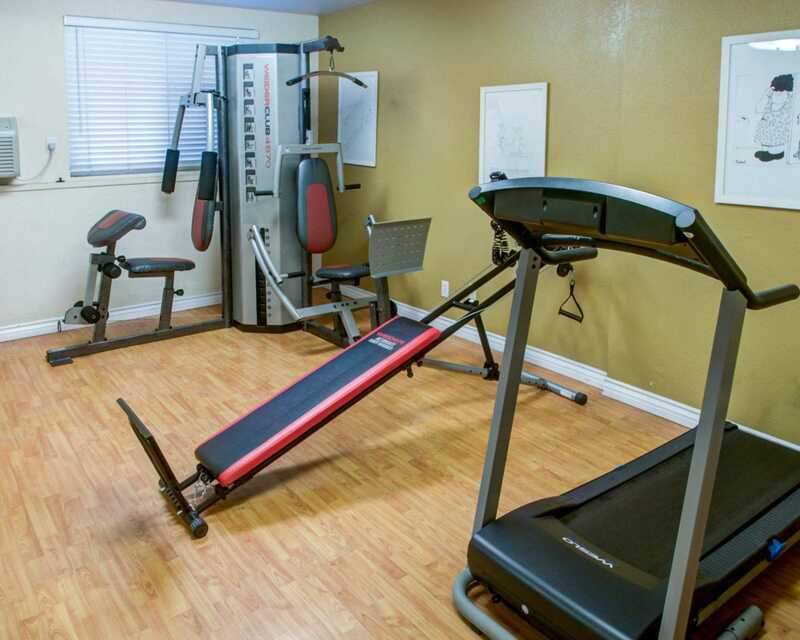 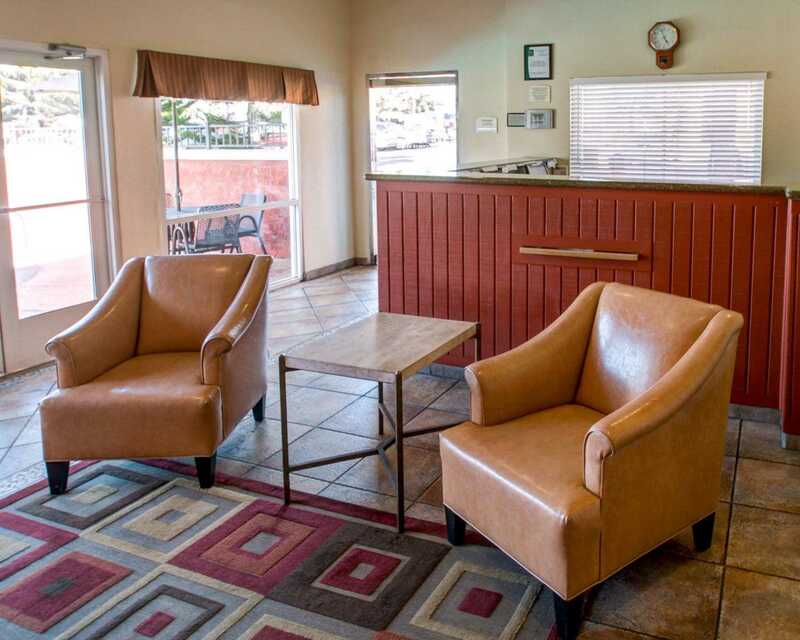 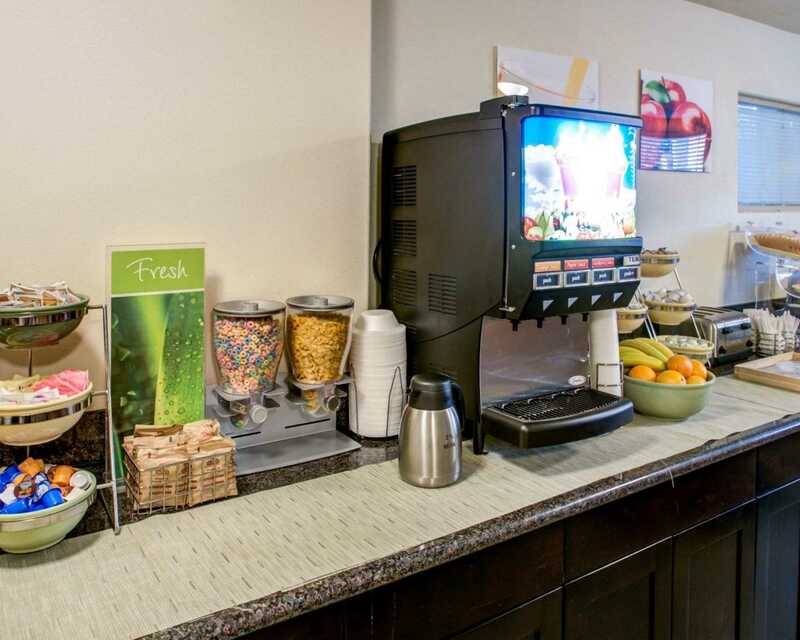 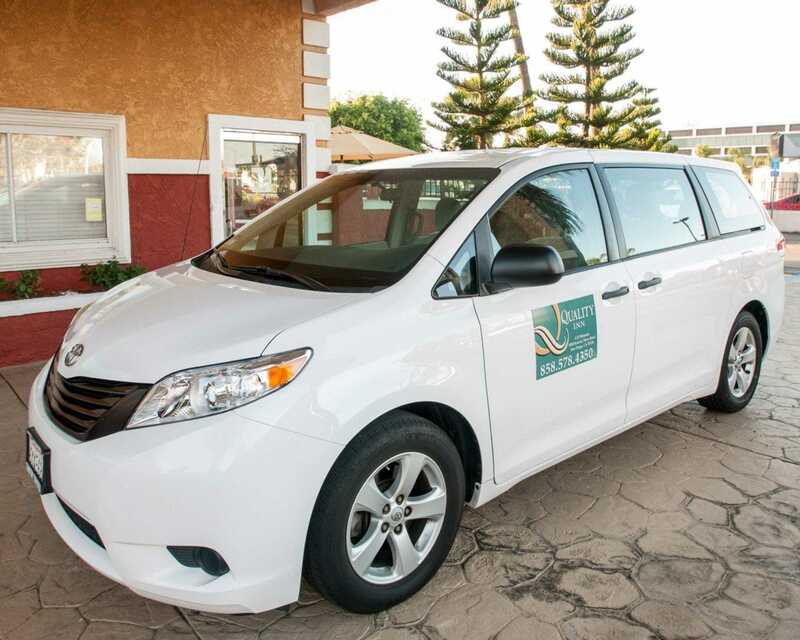 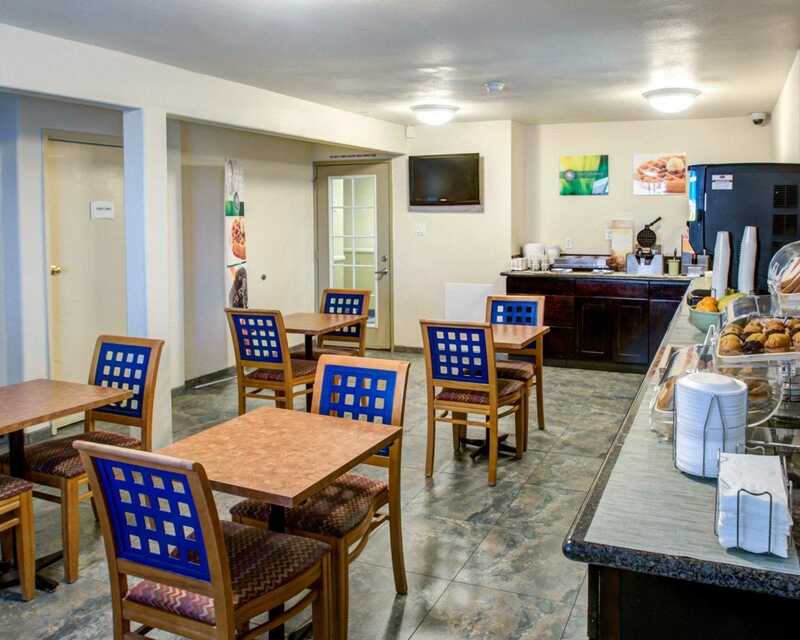 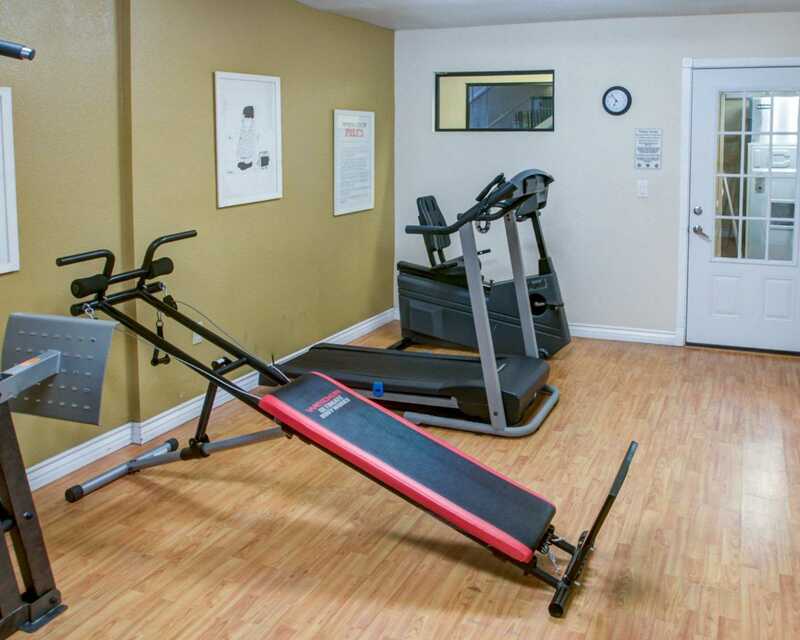 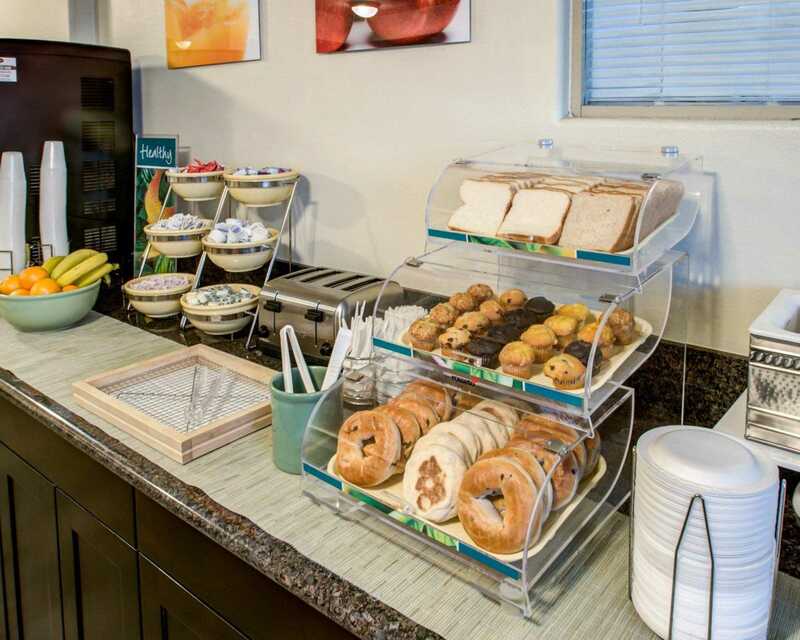 At the hotel, enjoy amenities and features that include a free full breakfast,free wi-fi, free courtesy transportation, an outdoor pool and an exercise room.Access to copy and fax services and laundry facilities is also available. 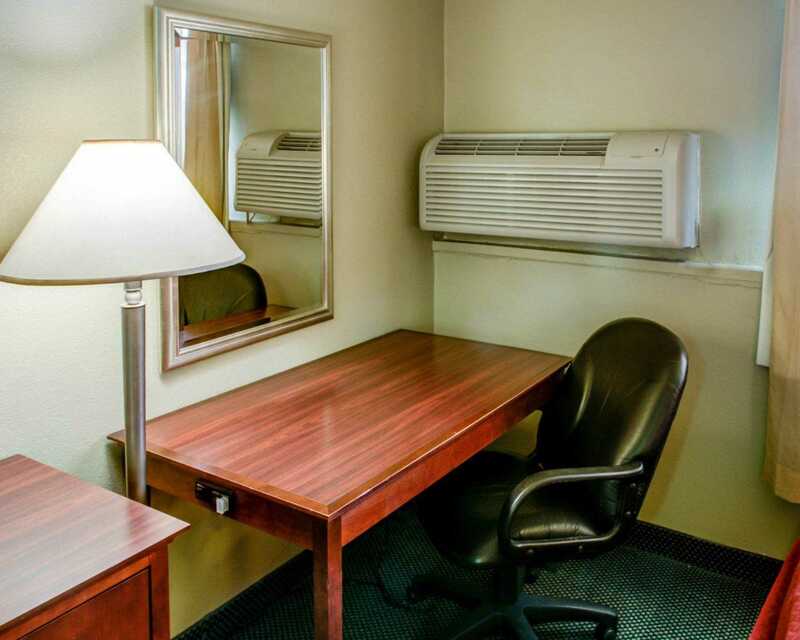 Guest rooms are pet-friendly and offer microwaves, refrigerators, coffee makers, curved shower rods, hair dryers, desks, irons and ironing boards.